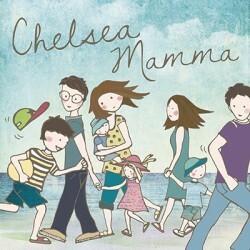 Kara (aka Chelsea Mamma) contacted me after hiring Ellie Illustrates to create a header for her blog, asking me to create a theme based around Ellie’s lovely artwork. 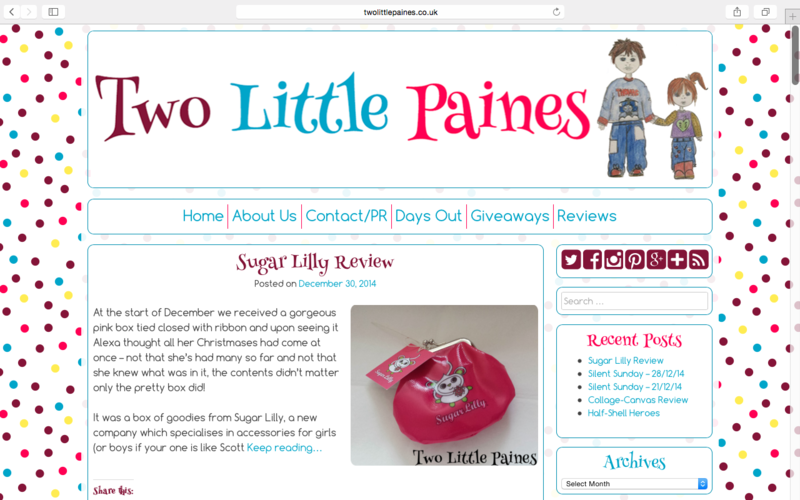 I looked at the overall style of the header; the colours, textures & fonts that had been chosen, and designed a theme based around these. We chatted about what Kara wanted from her website, and after she filled in my web design questionnaire I had a good idea of where to start. I created custom social media icons based on the header, and then chose a watercolour paper background for the site to keep the feeling of texture throughout. An opaque background on the sidebar gave it distinction without losing the texture. After talking about menu options with me, Kara went back to Ellie to commission additional artwork for her image menu and about me link, all of which I incorporated into her theme. Kara’s latest photos are showcased in a widget in her sidebar, which uses the featured/first image of recent posts with the “image” post format. Image posts also have larger images on the homepage, with regular posts having a smaller thumbnail alongside the post excerpt. For Kara’s sidebar, I put in a “grab badge” code for the badge supplied by Ellie Illustrates, and then created a Vloject 52 badge using Ellie’s artwork, and added that along with a grab code also. I used a slideshow plugin to condense her brand partnerships into one widget which scrolls through the various brand badges and logos. For the site footer, I built in three widget areas for the additional badges and advertising that Kara didn’t want in the sidebar. 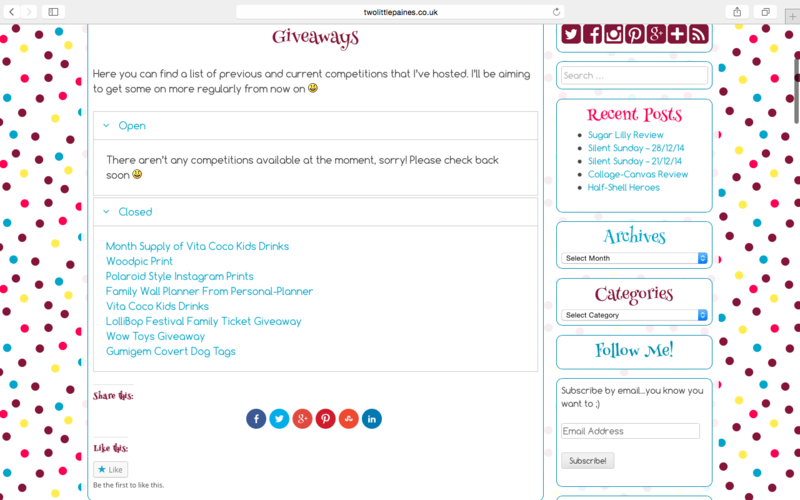 A few links to important pages on her site are served through an additional menu (editable in the WordPress Appearance settings) can be found at the bottom of the footer. I worked with Donna to do a complete rebrand of her “Redhead Babyled” parenting blog, as she wanted to take her blog to the next level, and cover a wider range of topics. 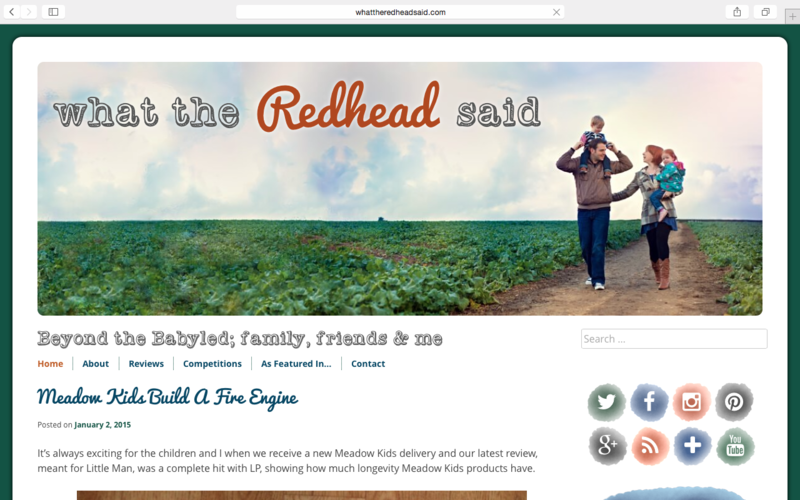 The aim was to make what the Redhead said the next stage of her blogging journey, with a nod back to Redhead Babyled through font choices, background image and her “Redhead” colour. As this was a complete rebrand, it included a URL change. I managed the transfer, moving her files & setting up a new database for the new site. 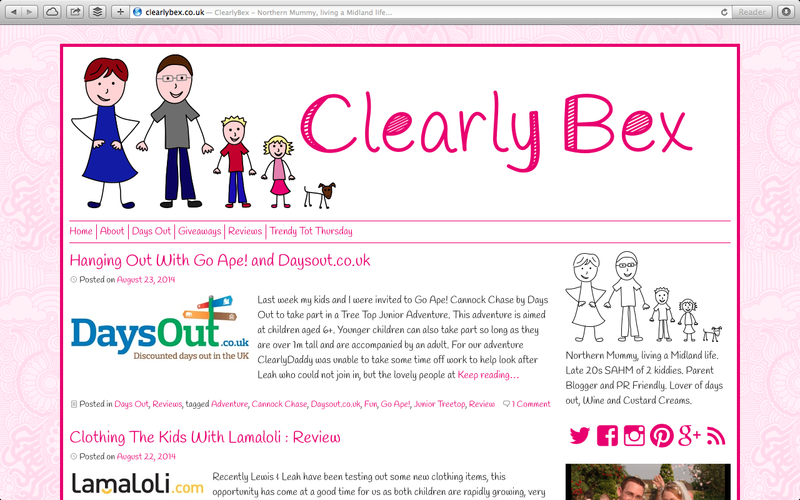 301 redirects were put in place to ensure visitors & search engines wouldn’t reach any dead ends. All of the design work was completed by myself, including photo manipulation and the graphic design. 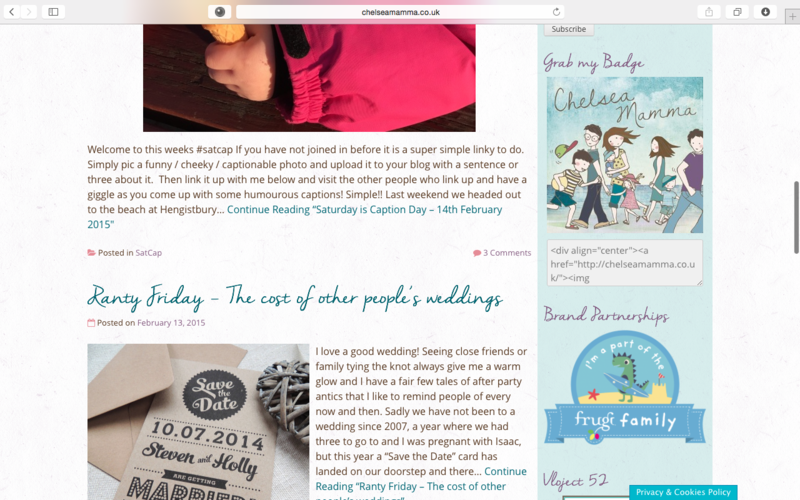 I included a matching blog badge, sidebar links, and social media icons. 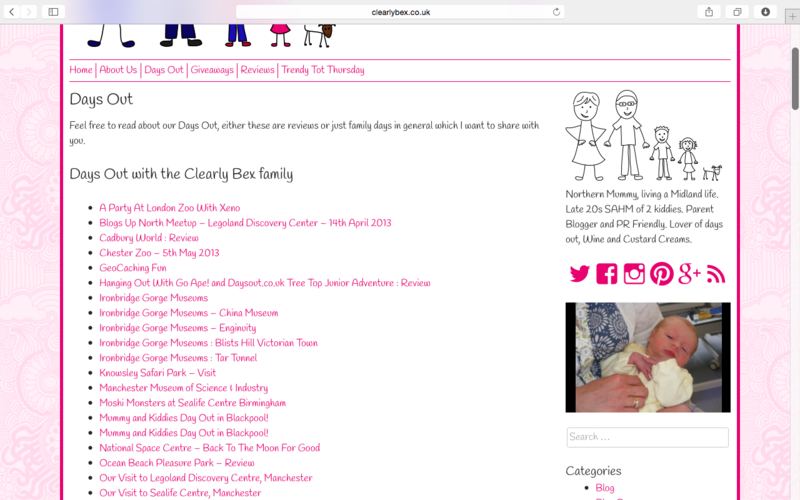 Donna provided me with a family photo and the design colour scheme was based on this, with customisation options on the WordPress back end so that Donna can change the photo and update her colour scheme to match. I built a completely custom theme for this blog. 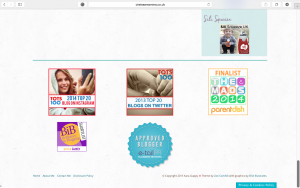 A custom plugin was written in order to index her recipes, competitions, weight watching, money saving and review posts. Some of the custom indexes used featured images, and I also included widgets with slideshows to showcase the latest giveaways and recipes. 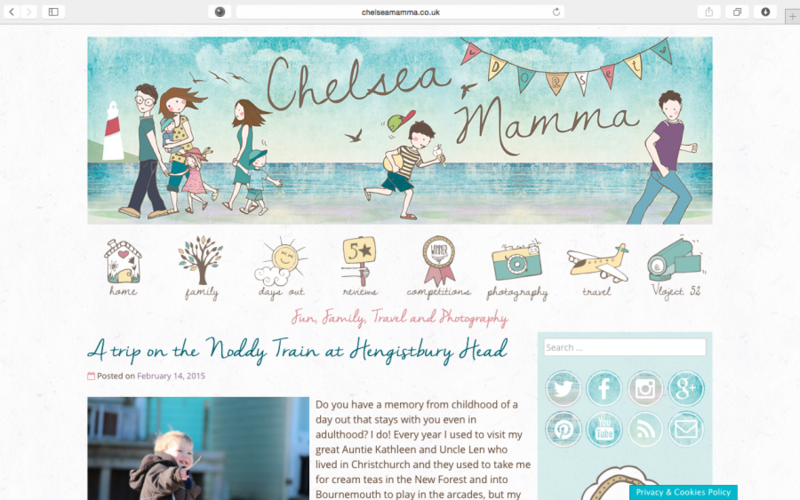 I worked closely with Donna to configure new plugins and design the look & layout of this site. It is fully responsive, including a built in responsive advertising slot. 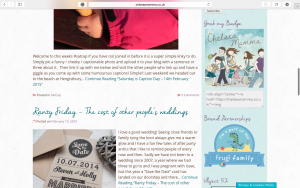 I transferred this blog from Typedock to WordPress and set up a basic custom theme using the fonts & colours Michaela chose. Hot pink, and lots of it! Bex wanted “hot pink, hand-drawn stick people, and FUN” – I think I managed to meet this briefing. I worked with Bex to choose web fonts for her mobile-friendly responsive design, and drew stick figure representations of her family for the graphics. 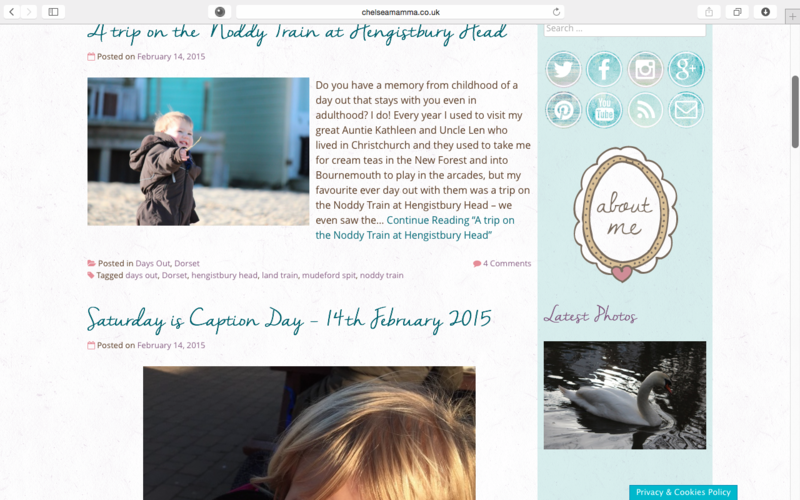 I moved Bex’s content from Typedock to a self-hosted WordPress installation, using an SQL dump file of her data. This involved several steps of data manipulation both within SQL databases and export files. Comments, images & post content were all transferred successfully, and page content was manually transferred. 301 redirects are in place to avoid broken links. As she was new to the platform, I spoke to Bex about what functionality and sidebar widgets she wanted, and installed & configured the necessary plugins to do what was required. I set up an index page for her reviews category, and installed analytics software. I’ve been supporting Bex with her queries & problems since we got her set up.